￥99 Buy once, free lifetime upgrade! Absolutely maintain &addvalue. We initiate specific letters to represent Chinese tones and strokes. Letters X, V and Q, added after Pinyin, represent second(rising) tone, third (dipping) tone and fourth (falling) tone respectively; while first (high) tone has no change, and neutral tone is denoted by doubling the last letter in Pinyin. Letters D, H, S, P, N , Z represent 6 Chinese strokes respectively; they are dot stroke, horizontal stroke, vertical stroke, left-falling stroke, right-falling stroke,and turning stroke. After opening “pronounce” function, you will get standard Chinese pronunciation while typing.WithHandof Chinese, yourChinese oral "teacher" will be available at any time and any place. 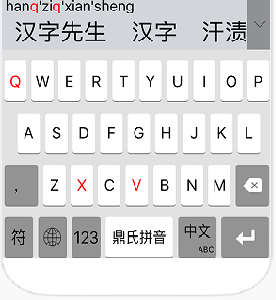 After opening this function, the completeprocessof writing Chinese characters will be demonstrated when you type. You are free to choose which character to displayif you type phrases. The dictionary built in Input method supports convenient search, which makes you learning while inputting. 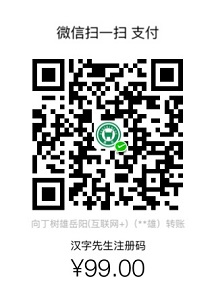 This function also combines with Chinese pronunciation and stroke animation. Real-time translation whichsupports multiple languages. ©2010- Copyright all Technology Co., Ltd.